Are you looking to host a fantastically successful event that all your guests will truly enjoy? 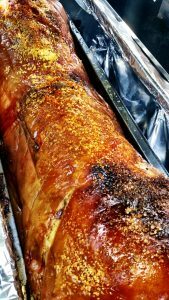 Whether you’re having a small gathering at your home or throwing a huge party for hundreds of people, we would love to help you make your event all the more spectacular by providing you with the freshest, most delicious catered hog roast feast. All of our staff at staff at Hog Roast Sheffield are reliable, talented and friendly with a mission to create perfection at every occasion. So whatever you’ve got planned, get in touch with us today and let’s work together to ensure that the catering of your event is remembered by all of your guests, for all of the right reasons. 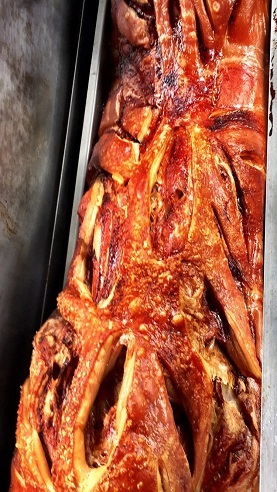 We have been fortunate enough to serve the people of Sheffield with the most delicious hog roasts for over 10 years now. Our experience in the industry enables us to expertly execute the catering for any event, from a small family gathering or intimate dinner to a huge corporate function. Our professional and friendly team here in Sheffield makes working with us a hassle-free and somewhat enjoyable experience. It’s well known that arranging the catering for your event comes with a whole host of pressures. From the desire to leave a good impression, to making sure everyone is catered for in terms of dietary requirements. It can be a lot to handle. 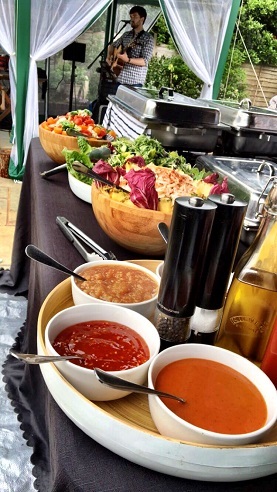 We would be only thrilled to remove all of the pressure from you and take over the catering duties at your next event. 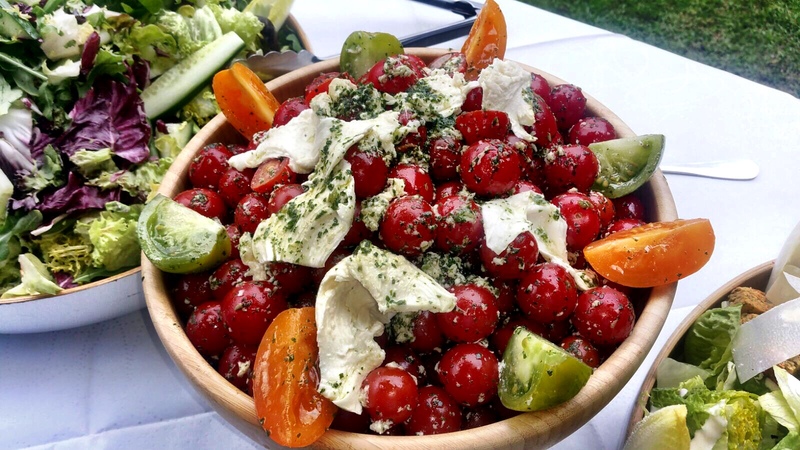 Let the experts take over and provide you and your guests with a unique catering experience that is unbeatable in terms of quality, service and affordability. Sheffield is a large city located in South Yorkshire. Sheffield attracts tourists from all over the world to visit its gorgeous landmarks and attractions. The districts, stately homes and castles are perfect for a family day out or a romantic getaway. Located in the centre is Sheffield University, this is a well-known establishment housing hundreds of students each year. As it is in the top 5 studies in the UK, thousands apply and enjoy the city life. The number of students means that Sheffield also has a vibrant night life! As well as its popular landmarks, Sheffield is home to Britain’s best hog roast company, Hog Roast Sheffield. Our company is made up of food fanatics that create the most delicious roast. 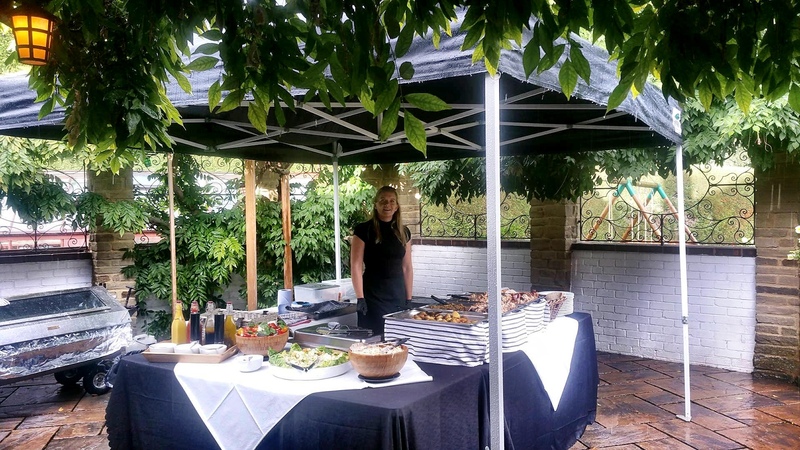 Our flexibility allows us to feed any number of guests at any event, whether it be a wedding, a christening, a simple party or a birthday. Although we are mostly known for using locally sourced meat, we also offer gluten free, vegan and vegetarian options for those with special requirements. Perhaps you want a delicious hog roast but don’t need our catering team at your event? No problem! Instead of availing of our catering staff, we can provide you with everything that you need to be the host of your very own hog feast! You can rent the hog-roasting machine complete with everything you need including gas and the hog itself from us. Contact us today for more information – we look forward to working hard to ensure that all of your catering needs are looked after.